Manage the site from a mobile device, publish photos and videos, conduct live coverage from the scene – all this can be done easily and simply with the best applications that we have selected for you. A simple and convenient application for keeping notes. The main advantage is in the simplicity of recruiting and organizing notes. 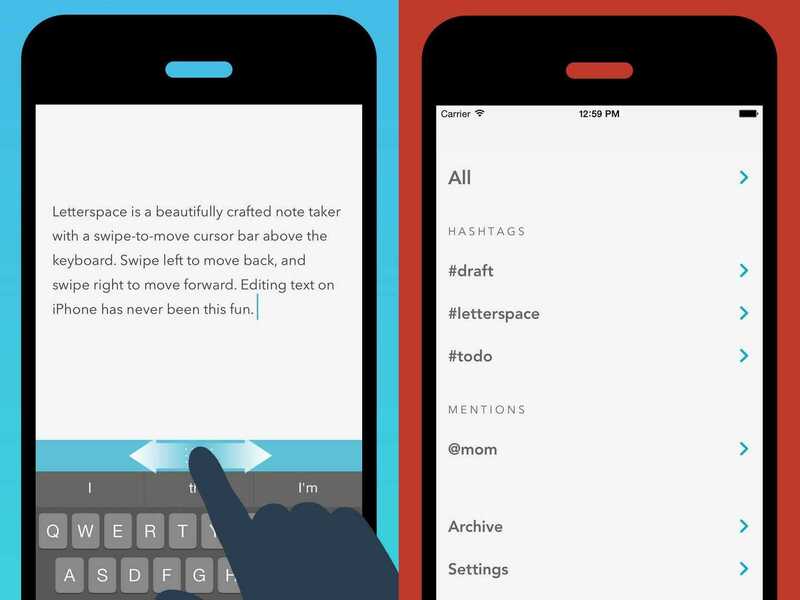 You can navigate through the text of the entry by moving your finger along the blue bar above the keyboard. Notes are sorted by groups using a separate row for hashtags. Also in the texts you can add mention of friends. The application is free, available to users of iOS and Mac. With this application, you can quickly manage your blog or website from mobile devices, if you do not have access to a PC or laptop. In fact, the application almost copies standard WordPress. He has a rich set of tools for creating and editing text. It is possible to attach audio, video and photos to notes. Also there is access to statistics – the number of records, visitors, views, comments, subscribers for different time intervals. Another important function is the management of comments. The app is free. Application for shooting and editing video. It has convenient and large-scale settings for editing video of different resolutions. Minus – the application is available so far only on iOS and is paid. For users of other devices and those who do not want to pay, there is an application Cinema FV-5 Lite – almost a clone of FilMic Pro and also free. Excellent free application for recording interviews. It allows you to highlight important points in the record. For example, the speaker pours water for a long time and tiresomely, and then suddenly starts to say something important. This important can be highlighted in the color record. You just need to slap your finger on the mug of the recording, and the application will select the desired piece of speech. Also Cogi allows you to add audio and photo files, text notes as comments to the entry. 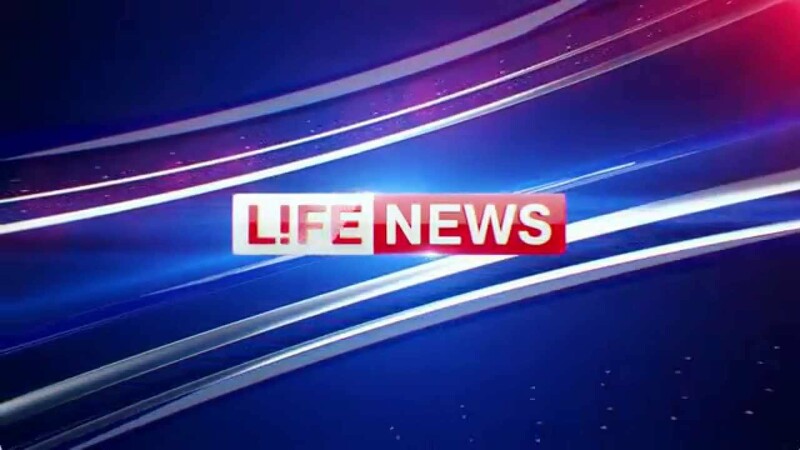 A unique application from the creators of the television channel Lifenews, which allows everyone to feel like a reporter. The developers themselves call the application an instrument of citizen journalism. Here you can earn by being at the right time in the right place. The application publishes tasks – for example, make a broadcast from the site of a fire. Also immediately indicates the cost of work. The application itself, using geo-targeting, identifies those who are near the scene of the incident and sends them push notifications. Recently there was a new functionality – if you saw something interesting and are ready to share it, you do not need to wait for the task. Start to broadcast live from the scene, they will see you and will contact you via chat. With the application you can make good money – for photos and video pay from 100 to several thousand dollars. Money is transferred to a mobile phone or bank card.